SPRING BREAK HALF-DAY CAMPS! 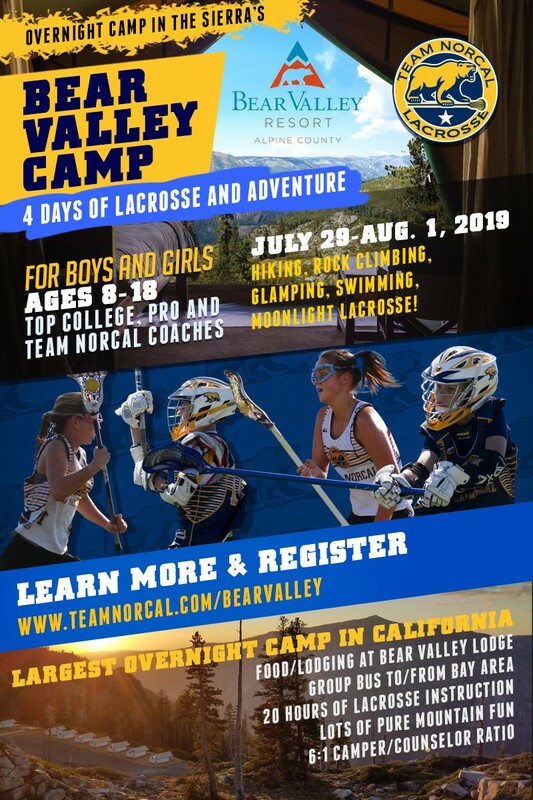 SUMMER HALF-DAY CAMPS! FREE CLINICS! Don't delay, sign up now! 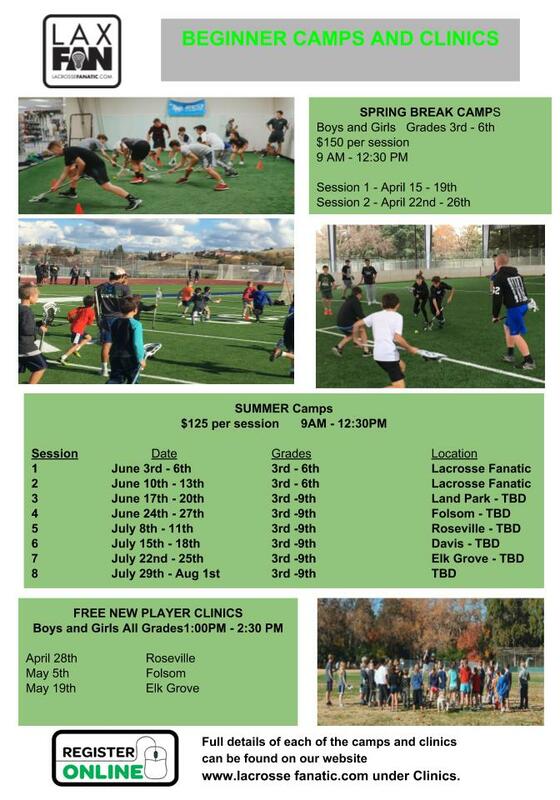 Lacrosse Fanatic is offering half-day camps for two weeks during spring break as well as multiple weeks over the summer. 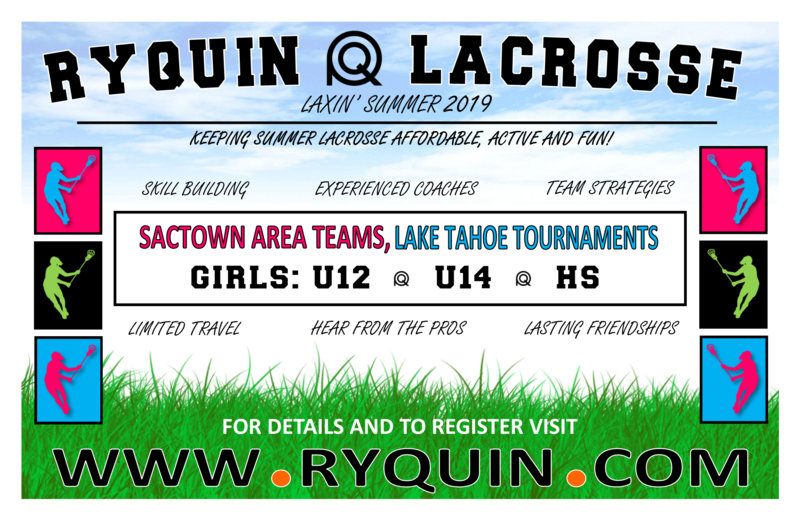 Players will improve stick skills and lacrosse IQ while working drills, playing games and winning prizes. 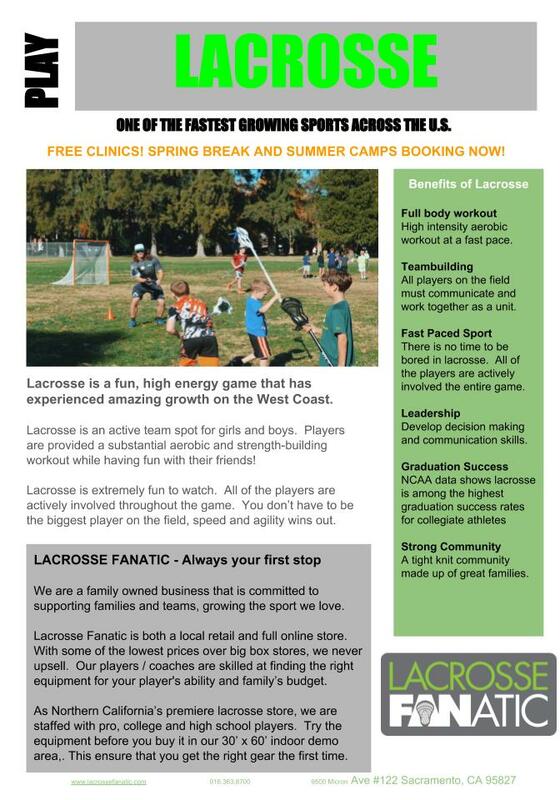 Our commitment is to grow the game locally and affordably. Our goal is to continue to develop talent and to inspire a life-long love of the game. We build off the foundation of the local Spring club programs and help players reach their next level of play. 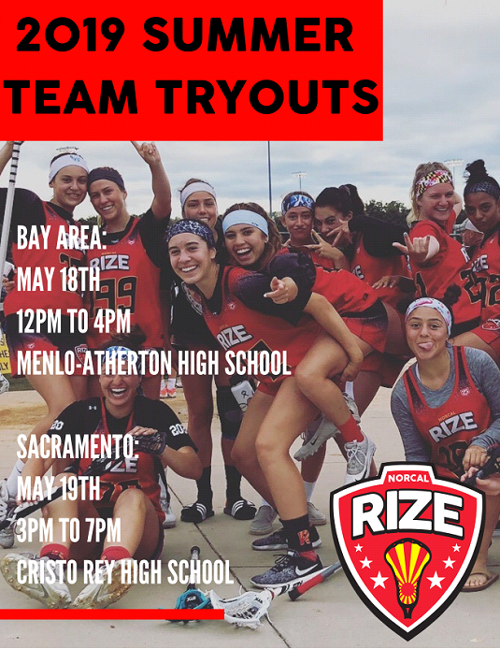 ***All CURRENT RIZE players must attend tryouts, (you do NOT need to register again), even if you were placed on your 2019 team back in January. Any current RIZE players wanting to be re-evaluated & any players that cannot attend their tryout date please email us .